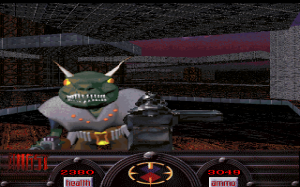 Angst may be the worst commercially released first-person shooter of all time. It is so affectingly bad that it makes other games worse. 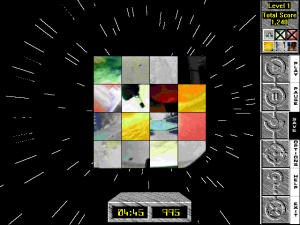 Enter the Video Cube – a extraterrestrial video puzzle that probably only exists because computers could now play videos.